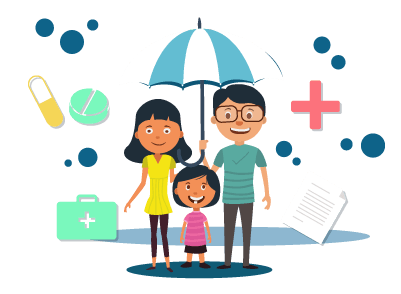 Availing a life insurance policy has become imperative in these times. Not only does it offer financial security to the loved ones and dependents of the policyholder or the breadwinner of the family, one can accrue a formidable pension corpus, secure the future of their children, and it can also be used as a tax-savings tool. For those residing in Delhi, they can avail a life insurance policy from the below-listed insurance companies - be it from a public sector or a private sector insurance company.